What Does Your Facebook Engagement Look Like? 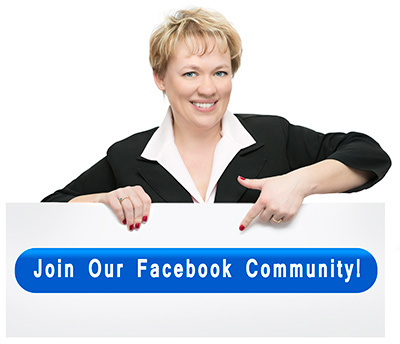 Marketing on Facebook is all about engaging with potential prospects and existing clients. In fact, Facebook offers you the most opportunities for engagement with your customers, more than any other social network. And the more engaged your fans are, the wider your reach and visibility. 1. Facebook engagement as defined by Facebook itself: comments, likes, shares and clicks on your links. 2. Facebook engagement that is not measured by Facebook: reading an update in a newsfeed, sending a private message, looking at a photo, and even liking your page. 3. Relationship-based Facebook engagement: Are you having deep and meaningful conversations with your Facebook friends and fans? Are you connecting with them on a personal level? Do you know them, and do they know you? While high numbers on the first type of engagement (the numbers you can see on the Facebook Insights for your page) might make you feel good, out of the three types of engagement above, the relationship-based Facebook engagement is the most important one to growing your business and converting your fans into paying clients. It’s also the hardest one to master and not easily measurable. When it comes to making money from Facebook and attracting high-paying clients – it’s not about the number of likes on your page, or how viral your posts are. It’s about the “know, like and trust” factor that you build over time. I talk often to people who have thousands of followers, and whose posts can easily reach thousands or hundreds of thousands of people. However, to me it’s not a true measure of their Facebook success. And when I ask them how many clients they get from Facebook on a regular basis – many admit that they don’t. And that means they are not leveraging the power of Facebook to build real connections with people and create revenue streams. No amount of likes and shares can replace personal relationships with your fans. There is an obvious and direct correlation between the level of your personal engagement and the returns you will see for your business. 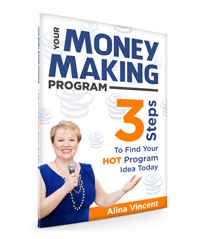 Want to Attract High-Paying Clients on Facebook? 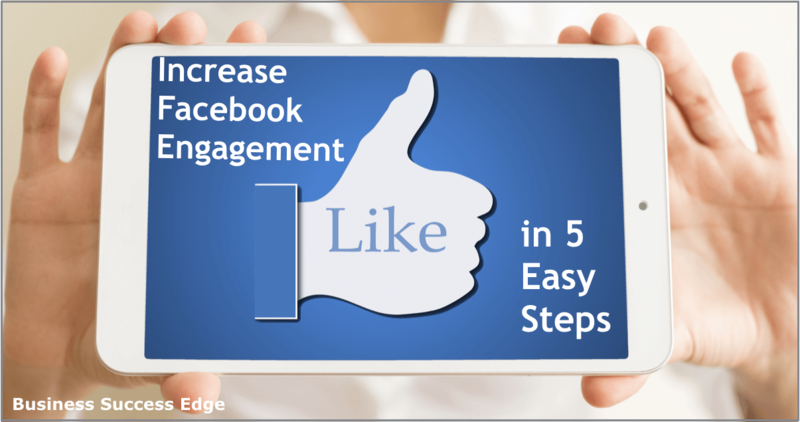 To help you get started, begin with the following five ways that can quickly increase your Facebook engagement the right way. The first step toward engaging with your customers is to interact as a real human being. While you want to use your account in a professional manner, you also want to be interesting, entertaining, informative, as well are real and even vulnerable. Consumers are constantly bombarded with sales pitches and business offers. To stand out, you need to be different. Provide some real personality within your posts, and make sure it is clear to your audience that you are an actual person who cares about their needs. When your potential customers feel a connection to you as a person, they become clients. Videos are a great way to connect with potential customers. They give you a chance to show off your personality. And videos allow you to provide information far quicker than you can with a written copy. While putting together a video can be intimidating, do not let that stop you. With a smartphone, you are capable of putting together a short and professional looking video in a small amount of time. Challenge yourself to create some video content this week. There are proven health benefits to humor. Laughter triggers the release of feel-good endorphins. As a business owner reaching out to others through Facebook, you want to be the one who makes others feel good, who adds laughter and humor to their day. You can brighten a customer’s mood by showing up in their feed with a humorous picture or a witty way with words. Humor is infectious in a good way and you want to connect and draw others to your page and your product. Use humor to your advantage and you will feel more joy as well. Facebook provides you with a direct connection with your potential clients. Be sure to closely monitor your Facebook page. Respond to the comments and provide answers to questions, so that each follower feels valued. Participate in groups and communities. Invest the time each day to be sure to interact and you will begin to grow your visibility and gain new clients. Instead of always answering questions, how about asking some of your own? When someone posts on your wall regarding a message you sent out, ask them a follow-up question to get them engaged in the conversation. For example, if the person posted that they have enjoyed your products in the past, ask them what future products they would be interested in seeing. That way, you have engaged with a valuable customer, and also gained research insights at the same time. Focusing on relationship-based Facebook engagement is a simple and valuable way to grow your business.